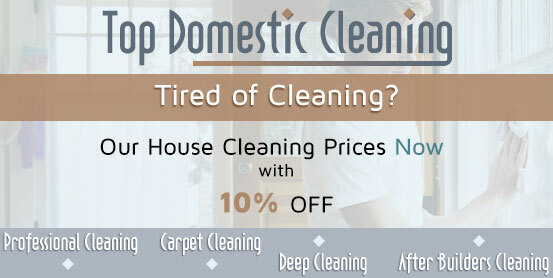 No time to clean your home this week? Don’t worry, we are here for you! Our qualified cleaners are at your disposal everywhere in Raynes Park and they are competent enough to deal with all domestic chores that you wish. Just give us a call and our friendly customer care agents will dispatch a team to your address right away. There is no need to worry over pricing. Our professional help won’t cost you a fortune. We operate in this area for a considerable amount of time already and during our long practice, we have cleaned hundreds of residential properties and office premises in Raynes Park. As our main priority is to deliver you not only pristine cleaning results but also total satisfaction, before we clean your home, we will discuss with you your expectations and desires. We are aware of the fact that every property has its own specifications. You don’t need to worry about efficiency because our team consists only of vetted and hard working individuals, who work with us from the beginning. 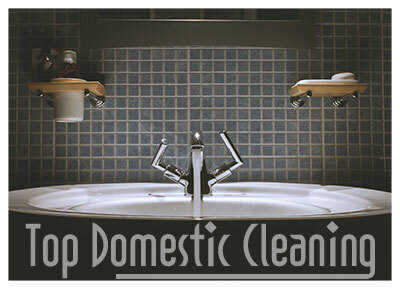 All of them possess wide scope of knowledge in the cleaning field and demonstrate their professionalism every time. As we are devoted to delivering cleaning results that matter in the long run, we regularly explore the market for new cleaning solutions and supply our qualified cleaners with professional eco-friendly materials, which won’t expose the health of our customers to risk. Once in your property, our diligent cleaners will get to work directly and cover cleaning duties such as degreasing the kitchen, dusting, hoovering, mopping, cleaning the bathroom and much more. For your convenience, they are also able to work as per your request. Just supply them with a to-do list and they will make sure all of your preferred areas are covered.